The evolution of Film Fatales has resulted in a veritable force at the 2019 SXSW Film Festival, where over a dozen members have directed feature films premiering at the festival. These include the narrative features Aleksi directed by Barbara Vekarić, Go Back to China directed by Emily Ting, Jezebel directed by Numa Perrier, Mother's Little Helpers directed by Kestrin Pantera, Qualified directed by Jenna Ricker, South Mountain directed by Hilary Brougher and Yes God Yes directed by Karen Maine, and the documentaries A Cure for Fear directed by Lana Wilson, Building the American Dream directed by Chelsea Hernandez, Knock Down the House directed by Rachel Lears, Salvage directed by Amy C. Elliott, Trans in America: Texas Strong directed by Daresha Kyi.  Additional Film Fatales members have directed short films and episodics screening at the festival including Maggie directed by Sasha Gordon. What began as a peer support group of women filmmakers in a New York living room has grown to support over 1,000 women and non-binary feature film and television directors across the country and scores more in sister cities around the world. 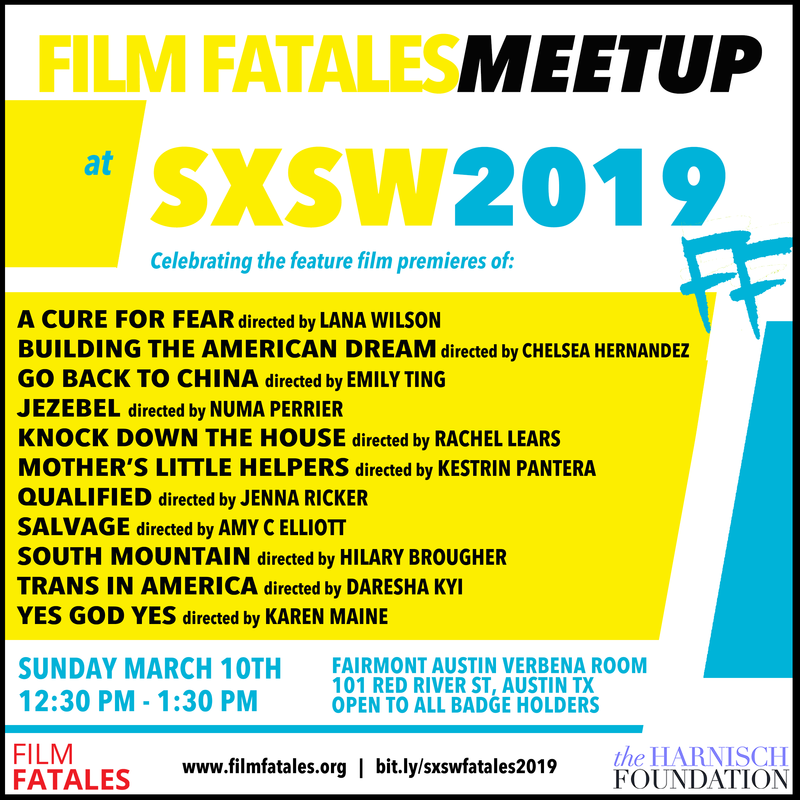 Join members of Film Fatales at the SXSW female filmmaker meet up on Sunday March 10th 12:30pm at the Fairmont Austin Verbena Room, 101 Red River street. Open to all badge holders.